Here is my third and final quilt for Jacob's Heart. 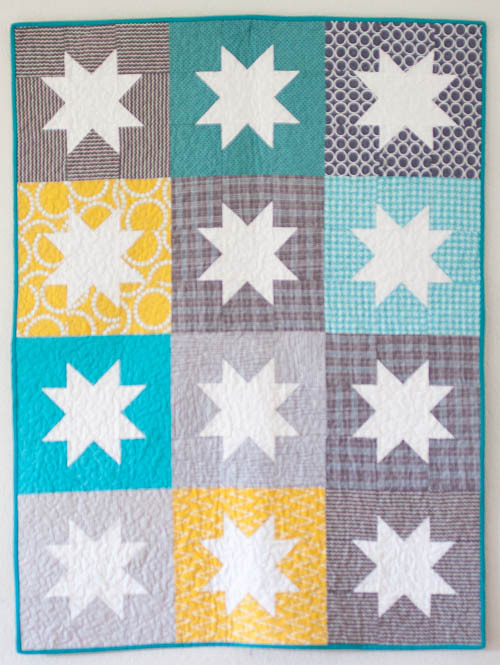 I had a few extra blocks from making the Baby Stargazer quilt and it didn't take long to piece a few more. 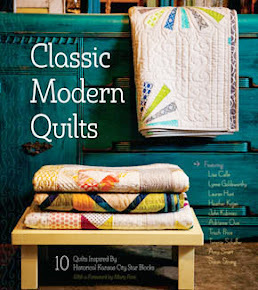 It only takes 12 blocks to make a small quilt. Aren't teal and yellow good together? I don't think I will ever get tired of this color combo. To keep it crinkly and snuggly, I quilted it with an allover stipple. 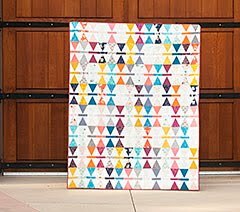 I had one last piece of Quilter's Dream batting that was just big enough for this quilt. It's so wonderful, especially fresh out of the dryer. Oh man, heaven!! 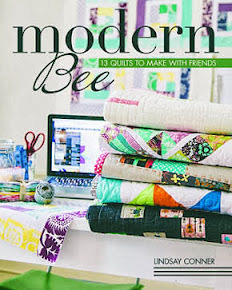 I am into that plaid and blue in there---such a cozy looking quilt! I like how you made the stars white and the backgrounds the colors. Julie has quite the eye - the backing is perfect. 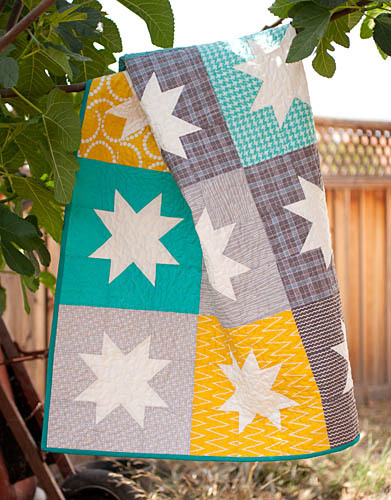 I'm so glad you have the tutorial on your blog for Stargazer because it's such a wonderful "go to" design it'll be fun for me to make in the future. 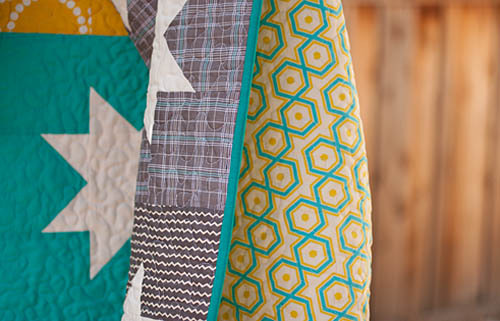 Your quilt is super pretty! I really love it! Beautiful color combination. Love it! so bright and fresh and happy! 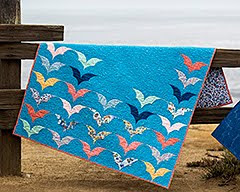 What a beautiful quilt! 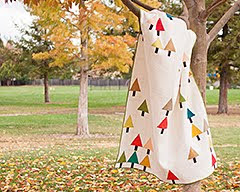 I'm also in love with that fabric combo! 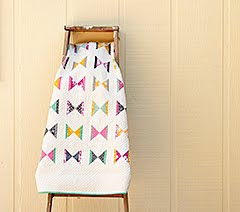 Very cute quilt! Beautiful! Love this colour combo.